was the son of Thomas and Mary Phipps. He died January 6, 1712. This information is recorded on his gravestone. 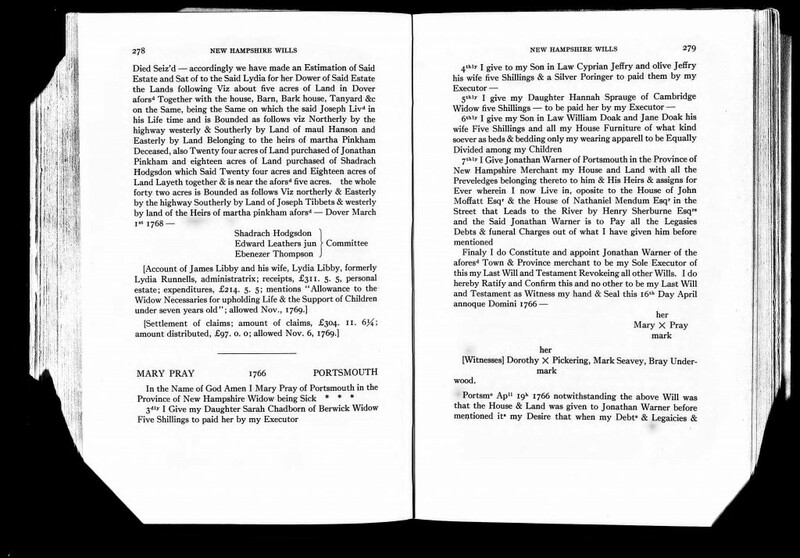 But who was Thomas Phipps and what was his family story? As with most family dynamics… its complicated. 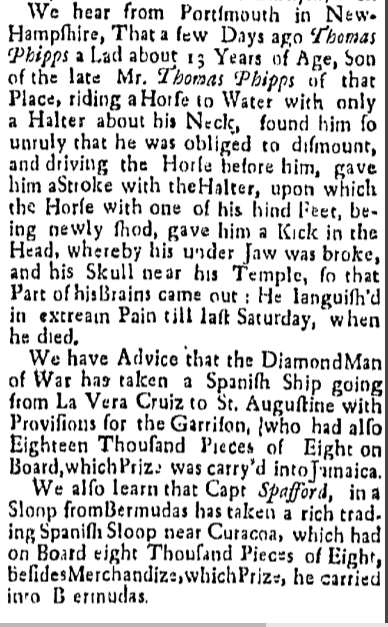 Y e 6 th 1712. I don’t think the above is entirely correct. It is known that Eleanor married both Samuel Cutt and Thomas Phipps. 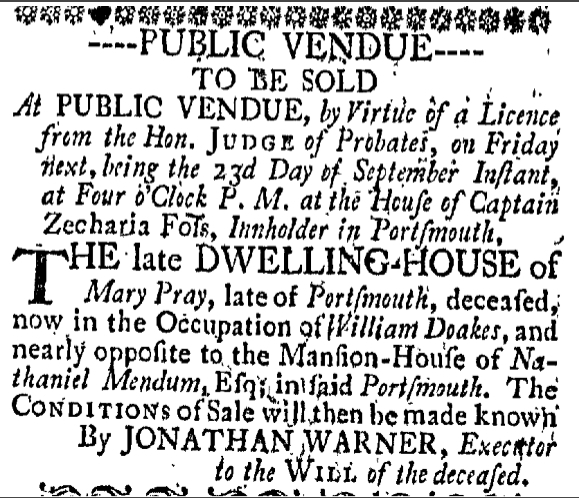 It is unlikely that she married John Pray, unless she and Thomas were divorced. 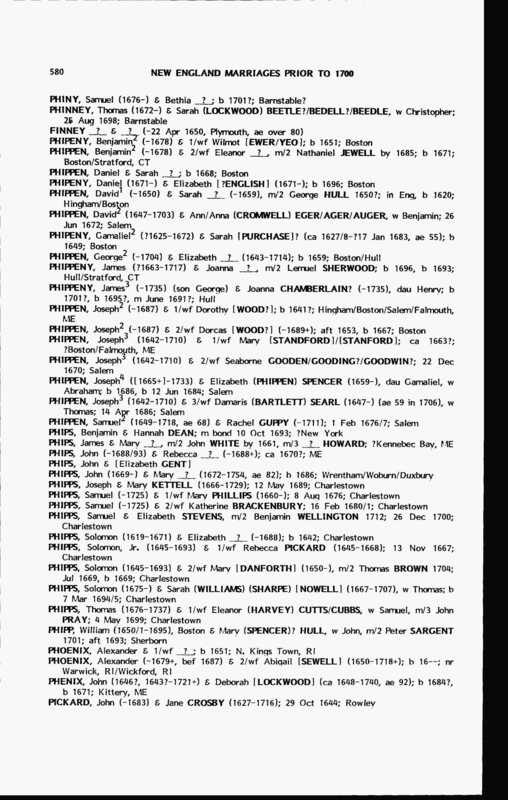 Thomas’ WIDOW, Mary Phipps, married a John Pray, so perhaps the writers of this registry got the two wives confused. 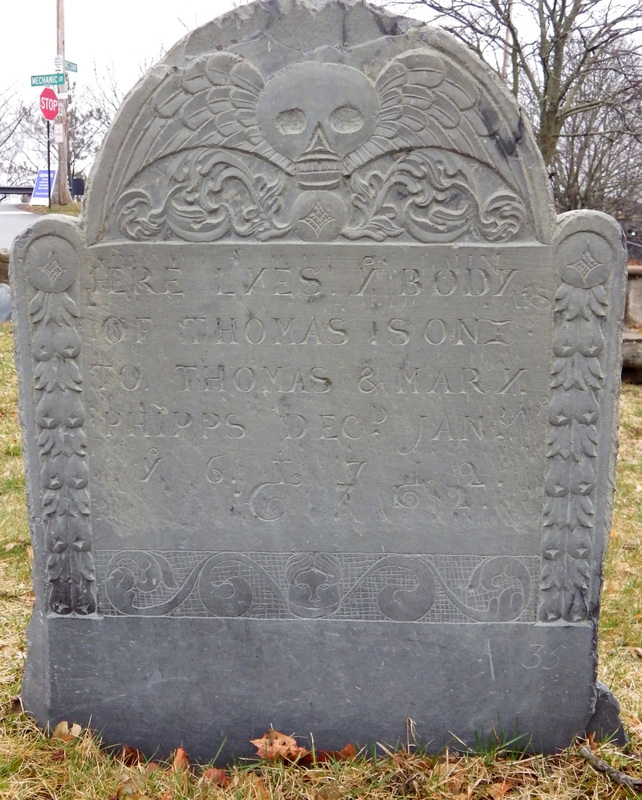 Thomas Phipps died in September of 1737. Some sources say cause of death was Smallpox. 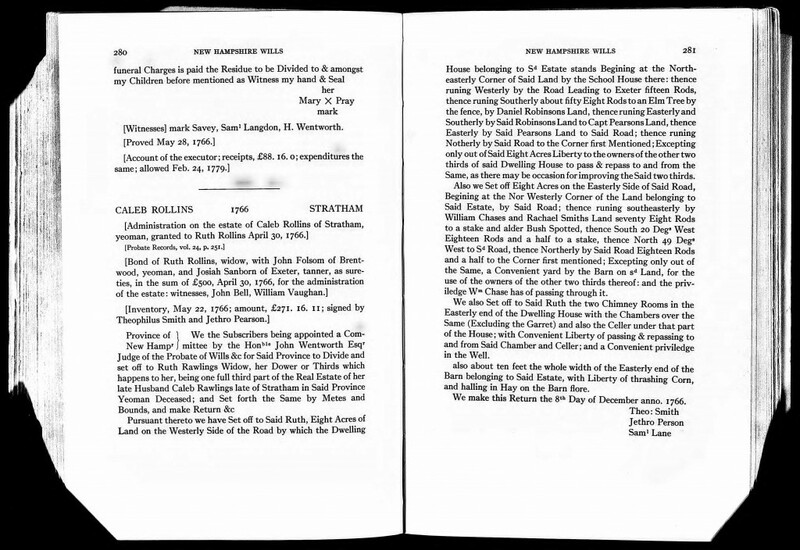 Thomas died intestate (without a will). It took many years for his estate to go through Probate. I find this interesting, as Thomas was a lawyer and should have known better. Mary Phipps married again to John Pray. Mary died in 1766. The Phipps had three sons named ‘Thomas’. Only one burial location is known to date.